help us support our ministries. AmazonSmile is a website operated by Amazon that lets customers enjoy the same wide selection of products, low prices, and convenient shopping features as on Amazon.com. ﻿The difference is that when customers shop on AmazonSmile ( smile.amazon.com ), the AmazonSmile Foundation will donate 0.5% of the price of eligible purchases to the charitable organizations selected by customers. The screen will look slightly different depending on whether your not you’re already signed into Amazon.. Simply search for and select “St Camillus Center” or the charity of your choice. Once you’ve selected your charity everything else functions the same. Shop for your favorite products or the perfect gift. Most products are eligible on Amazon Smile–if not, you’ll be notified. You can checkout normally as well. No extra cost is passed onto you–Amazon will donate 0.5% of your purchase to St Camillus Center! Please click on the links below to discover more about all our ministries, and find ways YOU can contribute. 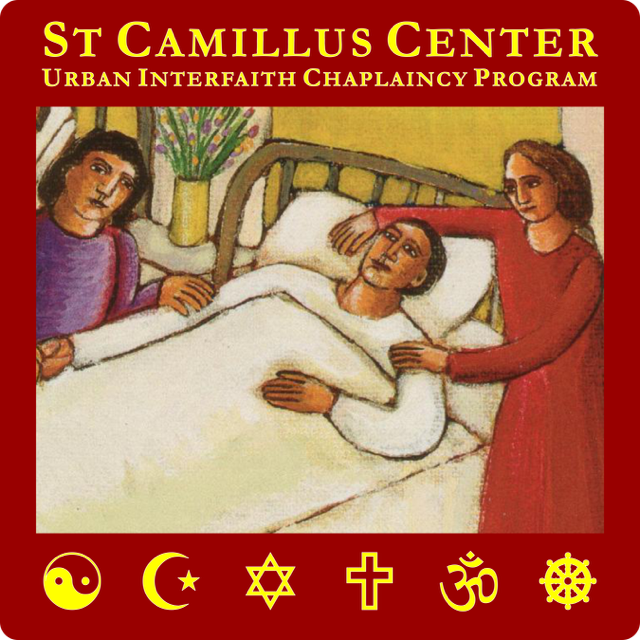 Our primary ministry at St Camillus is providing chaplaincy services to the patients and families at LAC+USC Medical Center, the Keck University and Norris Cancer hospitals, 24 hours a day and 7 days a week. Please click on the links below to read our annual newsletter and learn more on our website. 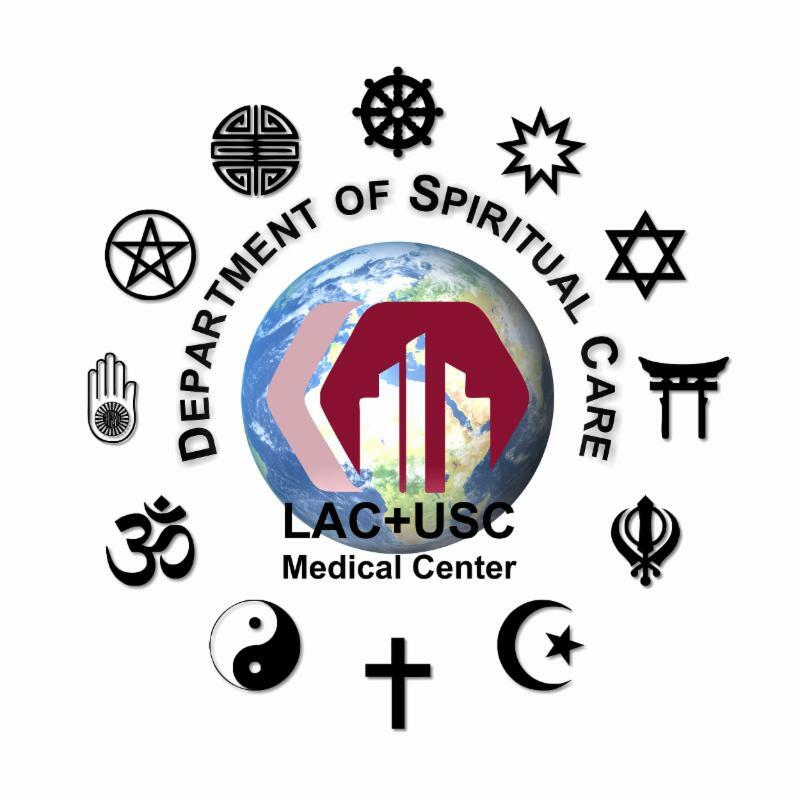 Every year, the Dept of Spiritual Care provides a hand made quilt to all the patients in the LAC+USC Medical Center near the end of the year. Nearly 500 quilts are needed, so if you would like to contribute your quilting skills, please click on the flyer below. 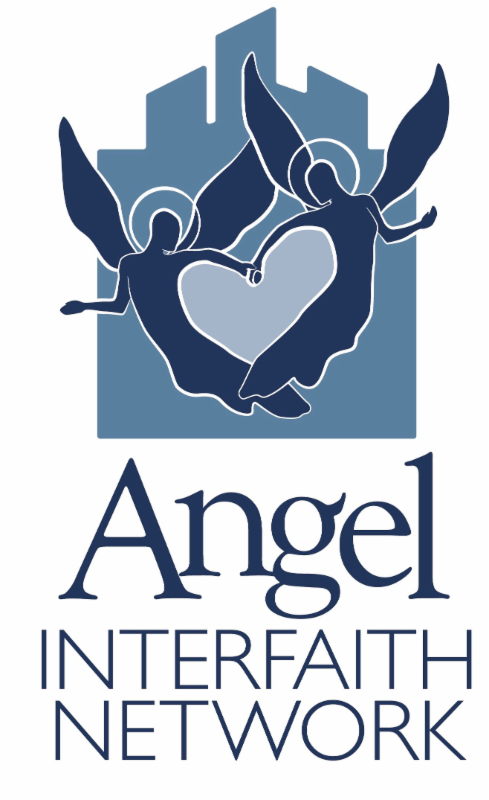 Angel Interfaith Network has been around for over 20 years meeting urgent physical & spiritual needs of patients and their families with neighbor to neighbor support at LAC+USC Medical Center. Please visit their website and contact them directly if you can help them in this vital work. We provide liturgical, educational and networking resources and referrals. 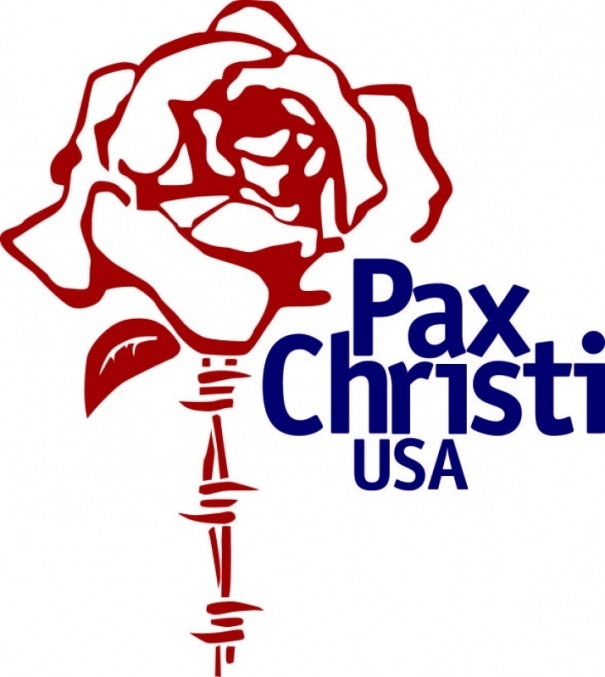 We offer pastoral care, visits, speakers, resource manuals, and training. 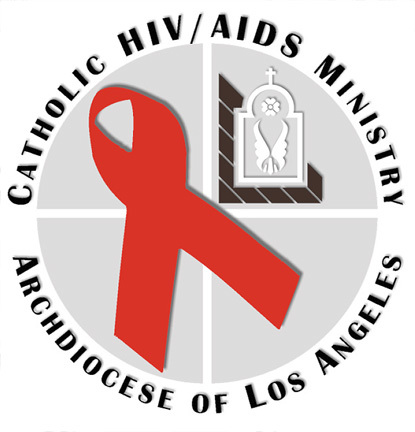 We bring a Catholic voice to the experience of HIV/AIDS. We also encourage participation in the annual AIDS Walk in Los Angeles, and provide information at the Regional Education Congresses. 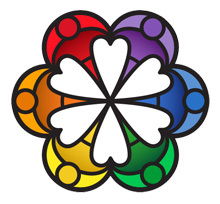 The mission of Urban Interfaith Chaplaincy (UIC) Clinical Pastoral Education (CPE) is dedicated to caring for persons in spirit, mind, and body by providing compassionate, sensitive and competent ministry to the patients, residents, staff, and families of community service organizations. If you are called to this type of ministry, and are considering CPE training, please see our website for more information.